We invite you to celebrate the International Day of Equality of Families. 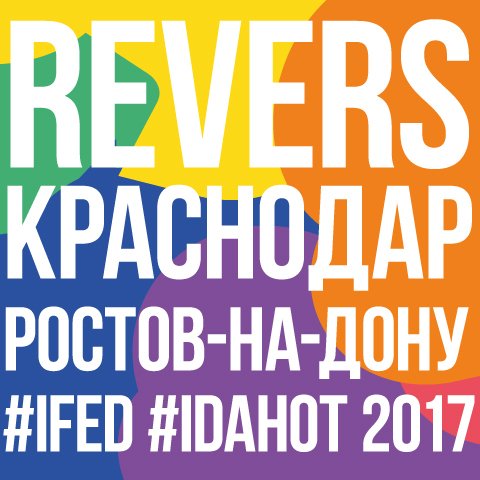 On the 20th of May 2017 Krasnodar Social LGBT Movement “Revers” invite you to go outdoors with your family and friends. We will have picnic and flash mob with balloons. Let’s go have fun and celebrate this day with the team of Krasnodar Social LGBT Movement “Revers”!